Sofia Vergara is the number one highest paid television actress for the second year in a row. she's in her sixth decade, but it's clear Madonna loves to shock as much as she did as a fresh-faced teen. 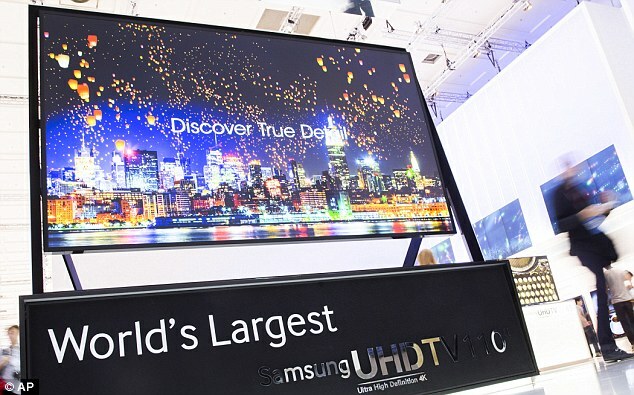 This is the biggest home TV ever made to watch at home – with a huge 110in screen. The vast panel has been likened to looking through a window and will be on sale from next spring. 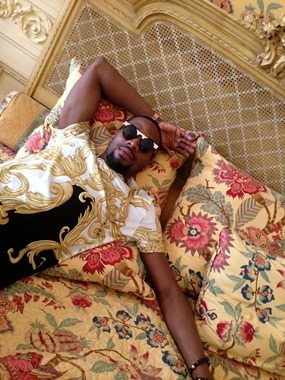 You have probably heard by now that D'Banj is in Cognac, Paris with his crew as guests of Hennessy. 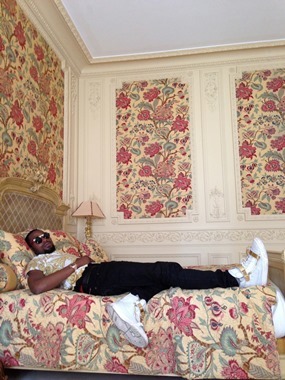 The pop star who is staying in a luxury room - same room former president of France, Charles De Gaulle stayed when he visited the Chateau de Bagnolet, shows off his room in this exclusive photos. Will Smith and his wife Jada Pinkett-Smith have denied reports they were planning to put their dream family home on the market for $42million, after living there for just two years. She is usually accompanied to star-studded events by her fiance, Australian cricketer Shane Warne. But Liz Hurley enjoyed a different kind of date night on Monday when she took her son Damian to see his godfather, Sir Elton John, receive the first-ever BRITs Icon Award at the London Palladium.